Where Can You Get Top Bookkeeping in Peoria IL? At JV Business Services of course! We have the education, skill and experience to handle your payroll flawlessly, no matter how big or small your business is. Now, you can focus on your core business rather than hassle with payables and receivables. 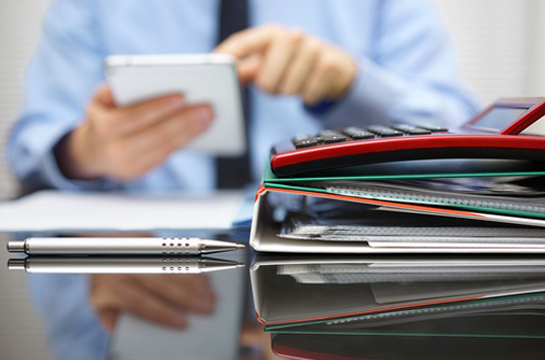 It’s no wonder people feel that we offer the top bookkeeping in Peoria IL. 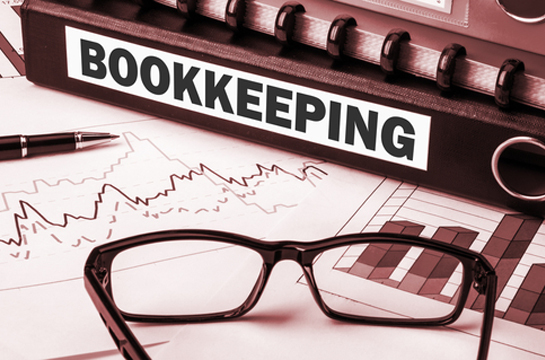 If you require the professional services of a bookkeeper for your small- to mid-sized business, JV Business Services gives you accurate record-keeping. We know solid bookkeeping has a vital role in helping you to operate and sustain the most successful business possible. However, we also know this job can be quite overwhelming and complex, especially when you’re trying to run a business. For attention to detail and exceptional commitment to customer service, come to us for comprehensive bookkeeping services that have been proven over the years. From sales taxes to general ledger, we offer a full suite of services as well as detailed reports that keep you in the loop. We are proud to work side by side with owners and managers of all kinds of businesses. Not only are we centrally located, we are accessible to a variety of business owners who just don’t have the time or resources to do bookkeeping on their own. JV Business Services has been in the business of helping owners just like you stay organized throughout Illinois since 1991. If you would like to know why we offer top bookkeeping in Peoria IL, contact JV Business Services at 309-682-7676. We have a convenient location right in Peoria at 3526 N California Avenue. Fill out our online form for more information.